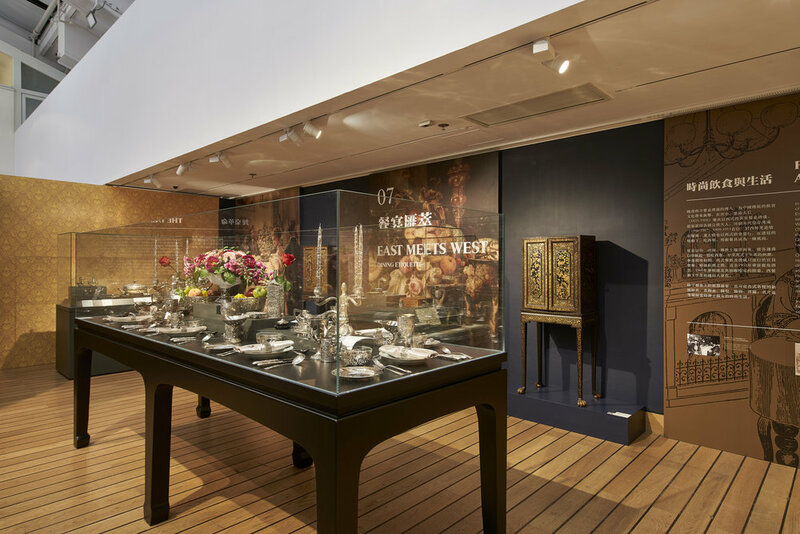 The Silver Age Exhibition was designed by Studio Cassells for the Hong Kong Maritime Museum to showcase Hong Kong and China’s long history of silver trade and the unique characteristics of Chinese Export Silver. 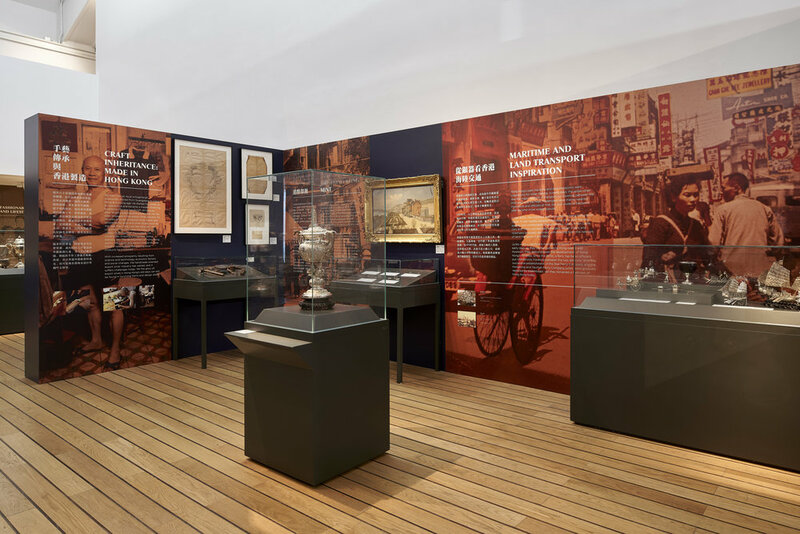 Working closely with the museum curatorial team, Studio Cassells created a narrative to appeal to both industry collectors and general public. 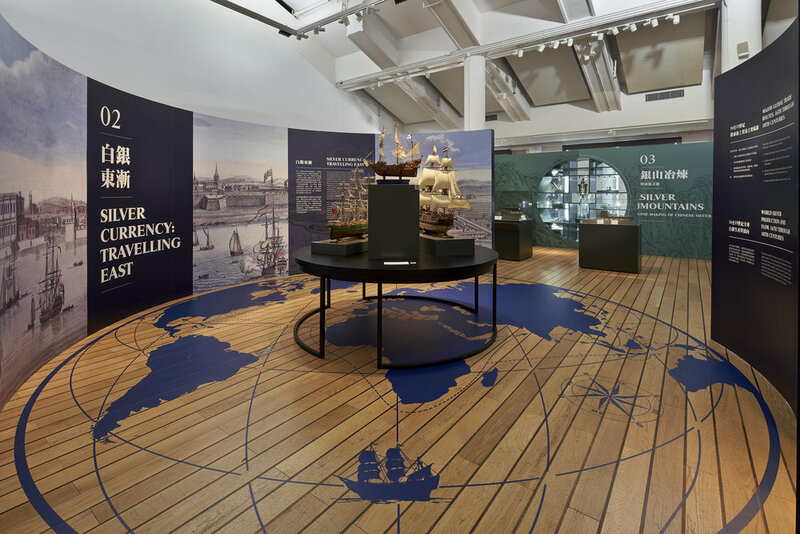 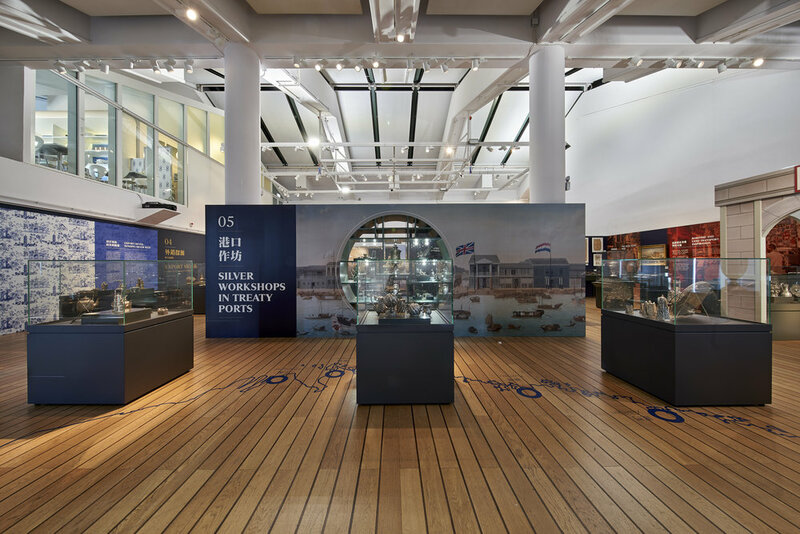 The design utilized the Museum's rich collection of paintings related to the subject to bring context to the exhibited pieces and take visitors on a journey through the key periods and locations that influenced the trade.